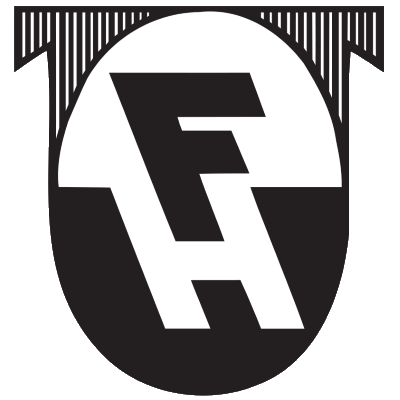 Fimleikafélag Hafnarfjarðar, commonly referred to as FH, is an Icelandic sports club based in Hafnarfjörður. The club competes in football, handball, track and field, and fencing. 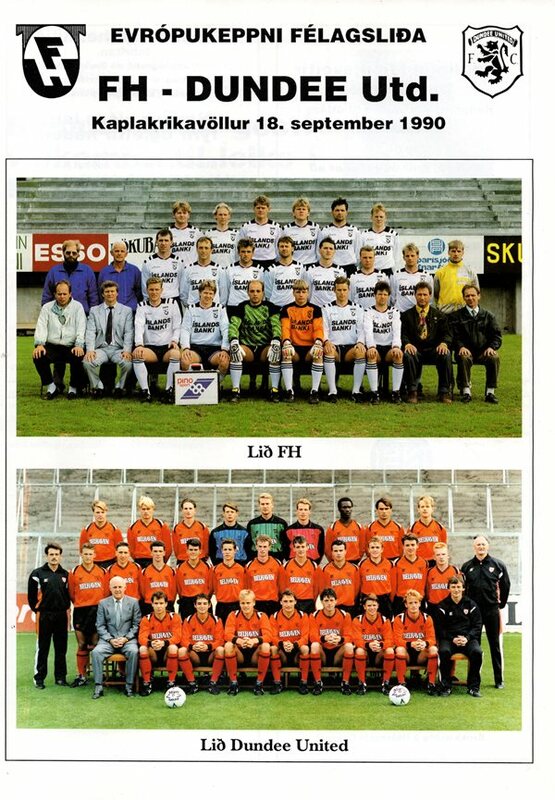 The football club faced United in the 1990 UEFA Cup 1st round. 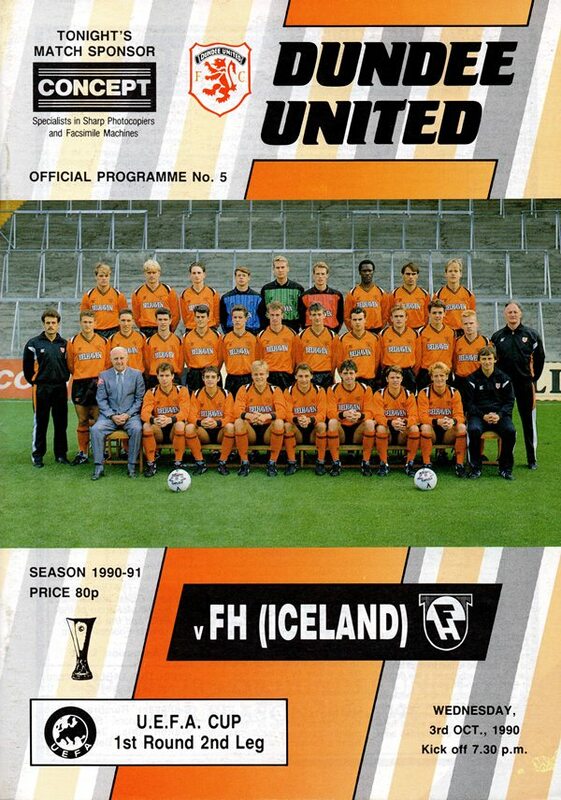 United won through 5-3 on aggregate.